SEARS is commited to outreach for schools and youth groups. We give rocketry demos and talks throughout the year. We have worked with schools, universities, churches, scouts, 4-H, Civil Air Patrol and others. 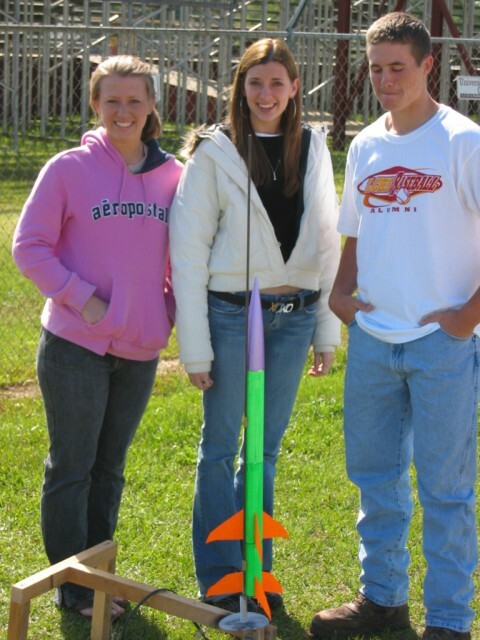 Rocketry is hands-on fun as well as being educational. 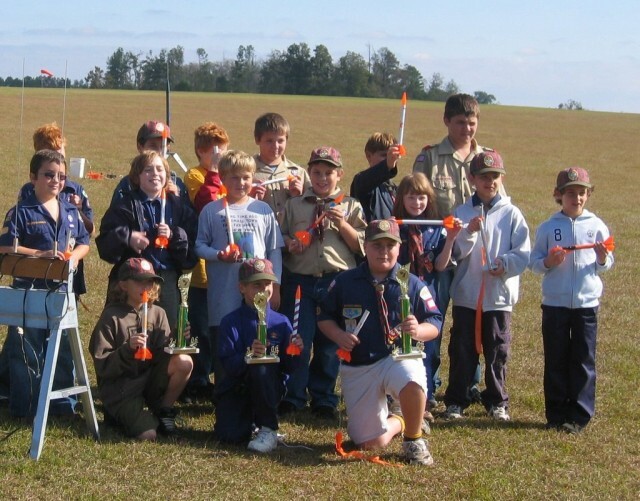 We mentor Team America Rocketry Challenge (TARC) teams each year. Our launches are an excellent means for TARC teams to learn rocketry and do their practice & qualification flights. Our largest project has been providing a Newton’s Law talk and rocket demo for the Alabama AeroSpace Week program at Landmark Park near Dothan, AL each year since 1999. The Alabama Aerospace Week program typically involves three or four demos a day over the course of four to five days. If your group would like support with a educational rocketry program, please contact us at using this on-line form.